The Model X has been labeled a disruptor. It may have been a big deal in the world of performance SUVs, but it’s about to get dethroned by something more versatile and more interesting. It sounds better too. 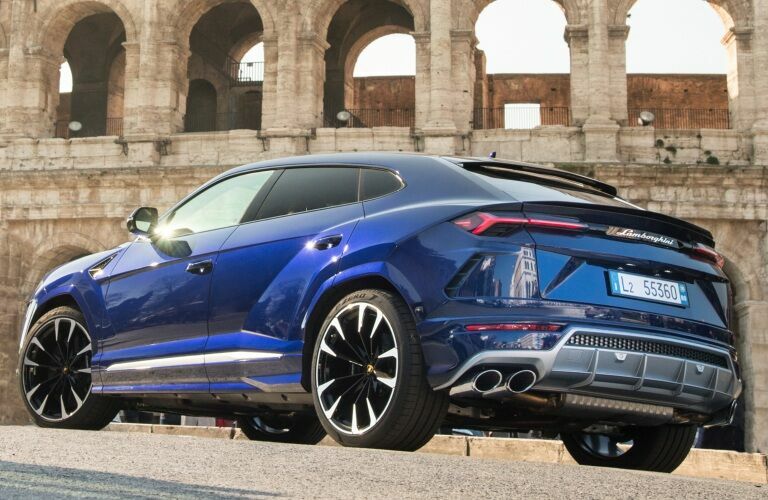 This new competitor isn’t actually an SUV at all, but an SSUV or Super Sport Utility Vehicle from Lamborghini. 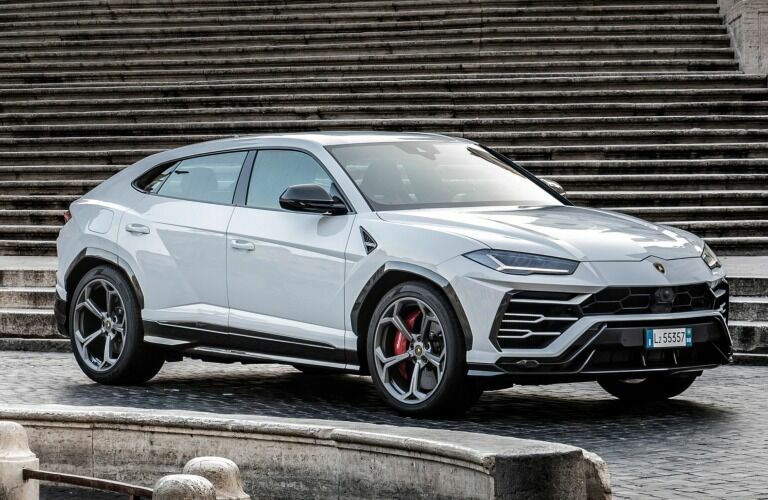 It’s called the Urus and you can see exactly how it stacks up to the Model X in our Lamborghini Urus vs Tesla Model X comparison. We will look at performance, range, drivetrain differences, and more to determine which model comes out on top. If you’re already on the side of Lamborghini, then check out our new Lamborghini inventory at Lamborghini Austin. We also have a variety of options available in Austin, TX, and we would love for you to take a look. Gas vs Electric: what makes the better SUV? The Model X claims to have performance, but even at the top P100D level, its top speed pales in comparison to the Urus. What’s more, the Model X barely deserves the title of SUV. It was never designed nor optimized for any conditions other than the road. With its minimal ground clearance, it would turn even the most modest off-road trail into a chore. Then there’s the matter of how far it can go. The best and brightest Model X only can boast of a range just under 300 miles where the Urus pushes that number almost to 400. 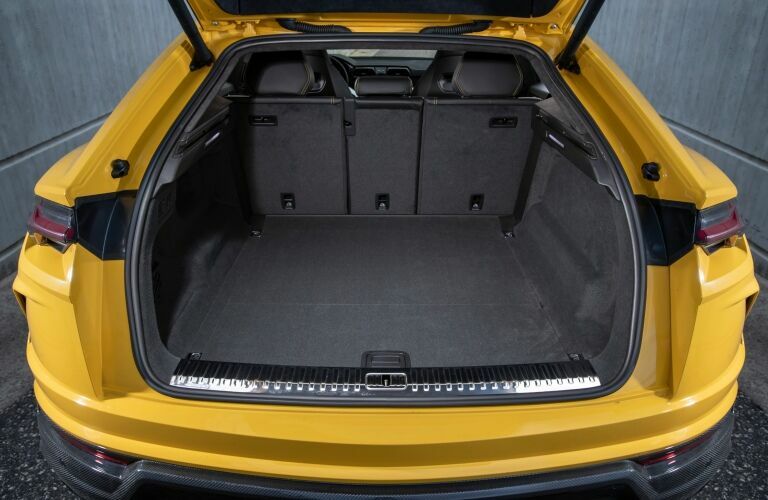 When you run out of gas in the Urus, you can fill it up anywhere in just a matter of minutes. The Model X will require a special station and it will take 30 minutes to get a charge that will only add 170 miles to your battery. Not exactly convenient or versatile. The Model X is a truly massive vehicle. You may want to argue that it’s weighed down by tech, but the Urus employs a digital dash, an infotainment screen, available rear entertainment options, and all the luxuries that you want and need while still coming in at almost 700 pounds less than the Model X. In some ways, comparing the drivetrain is really comparing a silence vs a roar. The Lamborghini sports a throaty bi-turbo V8 that will not only launch you through any terrain with power going to all four wheels, but it will also sound mean, powerful, and fun. The Model X on the other hand, will whisper and whine along without much care for the dramatics. What would you rather hear when you step on it?